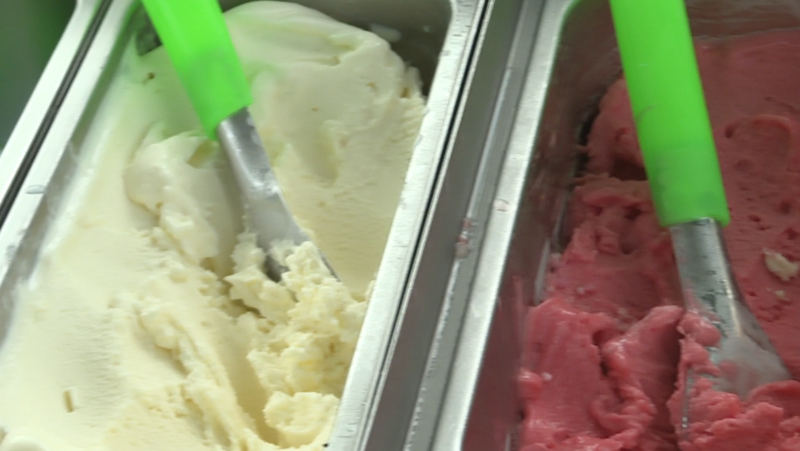 A sip of gin and a spoonful of gelato were on offer Tuesday, as tourism buffs hit the Central Coast. A foodie trail was one of several excursions they took as part of a tourism conference. It’s hoped the near 200 delegates will spread the word and attract others to the region.